Check out this fun family day coming up!! 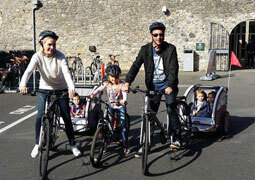 The Retail Park Liffey Valley is hosting another FREE Family Fun Day on Saturday February 20th from 12-3pm in Unit 3 at the retail park. 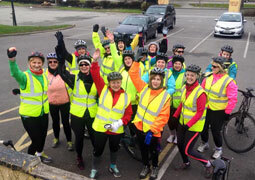 The theme of the day is Bike Safety & Skills for kids aged 7-12 years old. 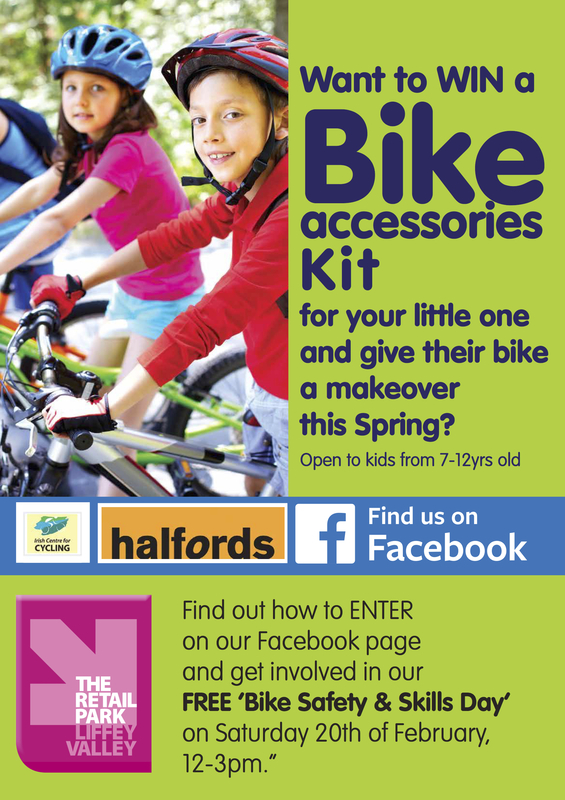 We are also giving away a ‘Bike Accessories Kit’ for one lucky child that has signed up for the demonstration classes with Halfords on our Facebook page. 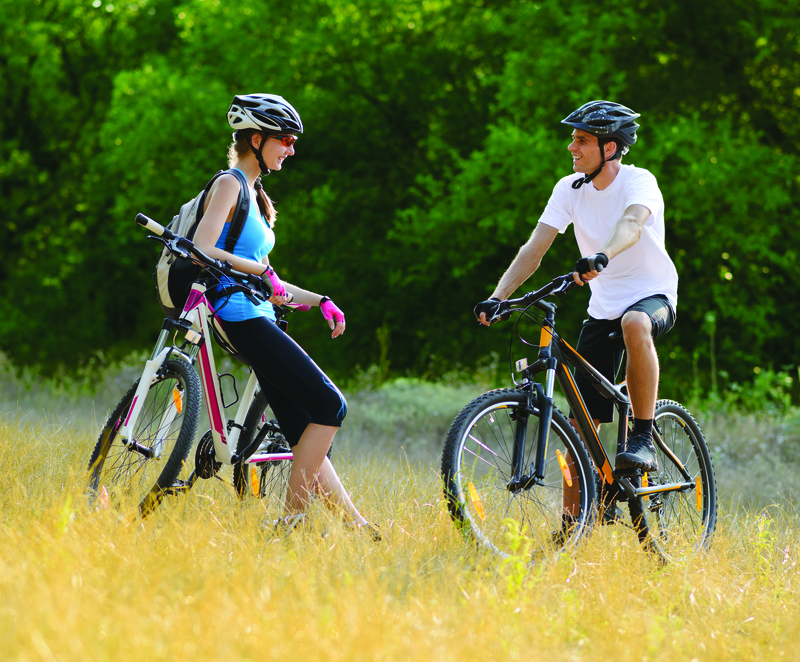 Bikes and helmets are supplied on the day and there will also be giveaways for all attendees. 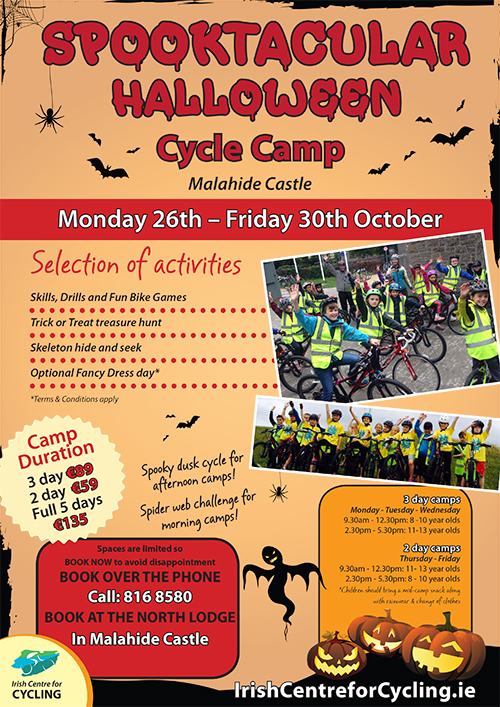 So come down and join all the bike fun and get your kids off on the right track this Spring!